BUKIT JALIL: MIMOS Bhd is expected to lead the co-curriculum development of the Vocational Education and Training (TVET) to compete with the challenges of the 4th Industrial Revolution (4IR). 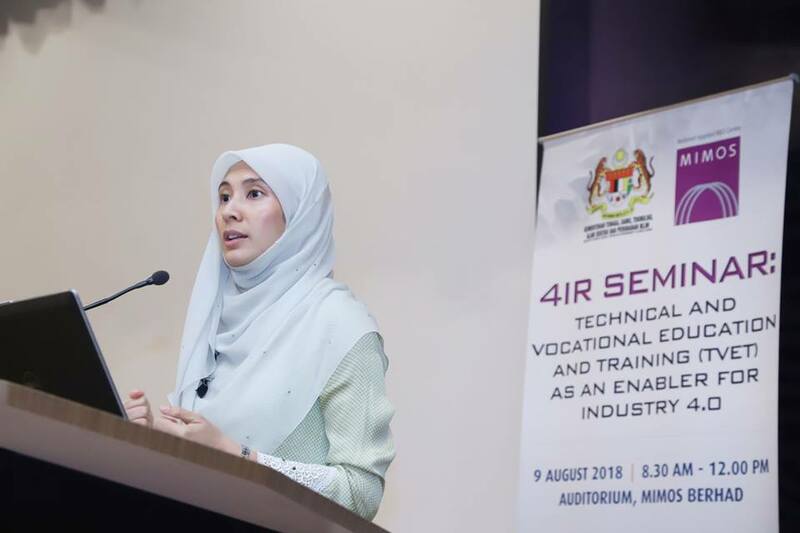 Head of TVET Empowerment Committee Nurul Izzah Anwar said the urge to increase the quality and marketability of TVET participants through the digital industry and information technology will become the major industry platform by 2020. KUALA TERENGGANU, June 25 (Bernama) — Universiti Malaysia Terengganu (UMT) today signed a Memorandum of Understanding (MoU) with Mimos Bhd to expand cooperation network in the field of physics. 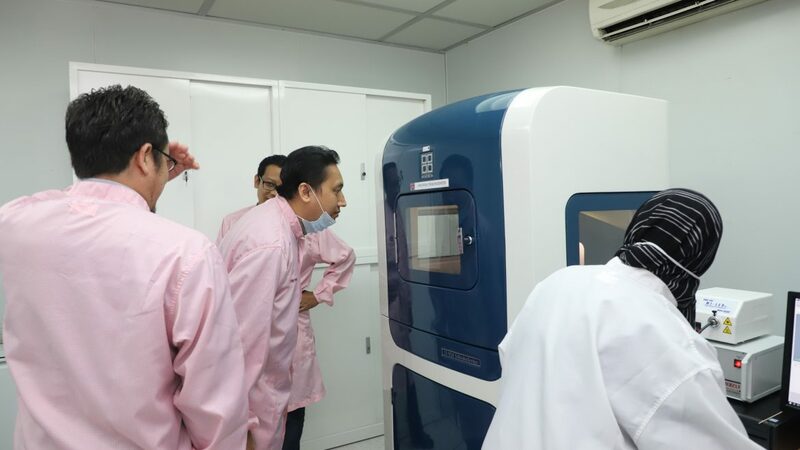 Its vice-chancellor, Prof Datuk Dr Nor Aieni Mokhtar, said the collaboration will focus on teaching and key research of physics involving nano-semiconductor technology, which is the main speciality of Mimos Bhd. 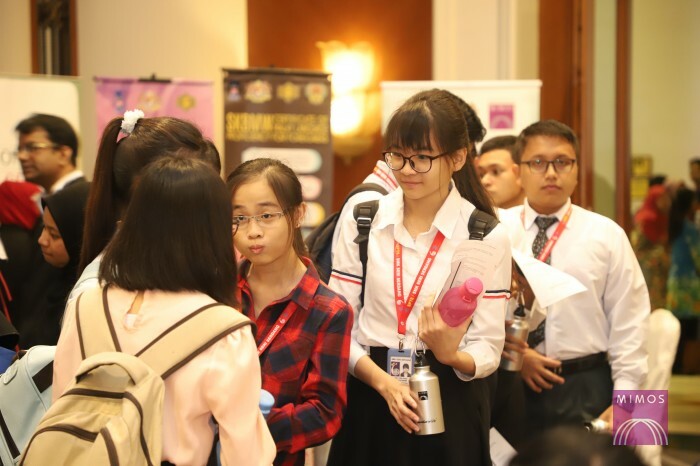 KUALA LUMPUR: The Malaysian Examinations Council (MPM) and Mimos Bhd have introduced an online instrument called Prospek Kerjaya that can help Form 6 and secondary school leavers make better decisions in choosing their field of study and career. Combining Mimos’ technology expertise and MPM’s expertise in the development and management of education assessment, Prospek Kerjaya is a test that assesses aptitudes and career inclinations of individuals, which are matched to appropriate fields of study and career options. The digital test can be accessed online. The assessment is targeted at students as young as 15. It identifies the strengths of their career interests. It advises the field of studies that is suitable based on the career interests, and the relevant courses that are available at academic institutions in Malaysia, based on a database with profiles of more than 500 “job families”, or groups of related jobs and study fields. In its pilot test, 47 students from Kolej Tingkatan Enam Desa Mahkota, Kepong, have taken the test, while 125 Form 6 students have taken the test when it was launched on March 6. The system compiles data on fields of study from public and private institutions of higher education that can be used to guide examinees. 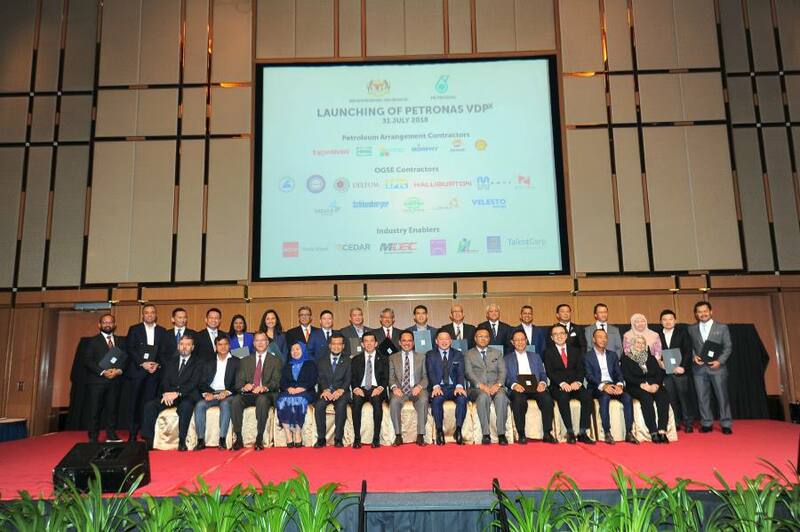 At present, institutions that have begun to use the Prospek Kerjaya include Mara Poly-Tech College, Perdana University, UCSI University, Asia-Pacific University of Technology and Innovation, Infrastructure University Kuala Lumpur and Universiti Malaysia Sarawak. In addition to recommending areas of learning and career options, Prospek Kerjaya also provides information on institutions that offer relevant academic programmes. The use of digital assessment technology is expected to contribute towards the advancement of the country’s educational institutions through the intake of students who possess appropriate aptitudes and career interests. Mimos and MPM have undertaken collaborative research and development work since early last year, before signing a memorandum of understanding during the same year to enable the latter to use Prospek Kerjaya in the assessment of students. Both agencies are scheduled to participate in educational and career carnivals from last month through next month to give students the opportunity to try out the online instrument. One of the event is the Minggu Sains Negara 2018 at Da Men Mall, Subang Jaya, Selangor, which ends tomorrow, where Mimos is showcasing the test. 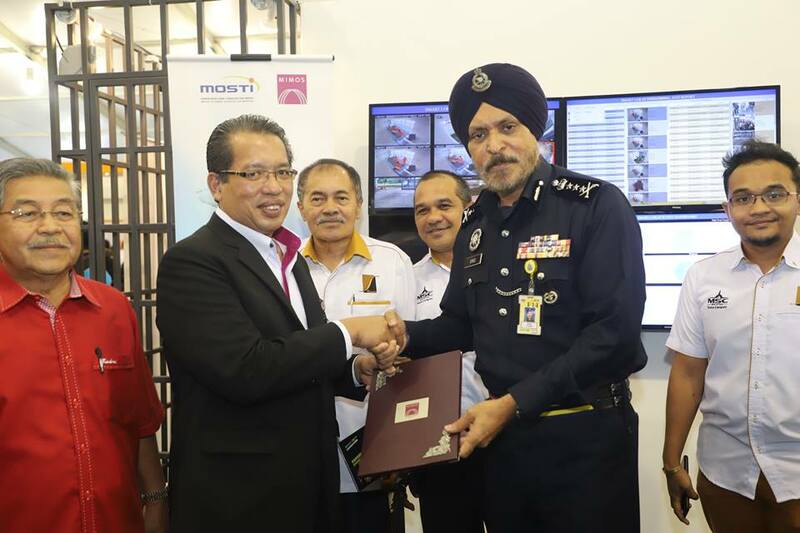 KUALA LUMPUR: Police will apply for allocations to expand the new Self-Monitoring Analytics Reporting Technology for Lock-ups (Smart Lokap) to other police stations out’ side the Klang Valley this year, says Tan Sri Noor Rashid Ibrahim. The Deputy Inspector-General of Police said the larger stations would get priority.